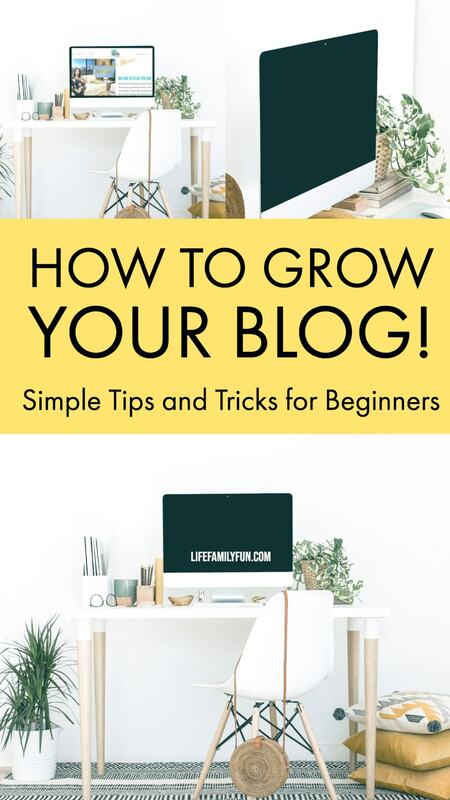 Are you looking for some super simple tips and tricks to help you grow your blog? Many bloggers tend to think that growing a blog is something that is overly complicated, but that’s just not the case! These simple tips are one that any blogger can implement and use to grow. Let me let you in on a little blogging secret…the blogging world truly isn’t all that overly hard. I’m not claiming that I’ve found the secret to blogging success (far from it, actually) but I do have a few tips that can help all bloggers learn how to grow their blog. If you’re looking for ways to grow your blog, these simple tips can help. I can’t stress this to you enough. The quickest and most simple way to grow your blog is to capture an audience to follow you. Constant Contact is one business that can help you do that with ease. All you need is to be able to have a great, eye-catching email opt-in to start growing your blog and list. What I love about using Constant Contact is that they do all the work for you. You can set up what you want and how you want it to look and then they take over and make it happen. Plus, if you have questions or anything like that, they’re really great and easy to work with. Blogging takes more than just publishing a few things here and there. In fact, in order to really grow your blog and your audience, you need to be consistent with your content. There isn’t a set number of posts that you need to be writing…but it’s always a good idea to set a schedule so that you make a plan moving forward. In addition to creating content on a schedule, you also need to be certain that your content is offering solutions and helping to answer questions. This is what will drive readers to your site which when then help you grow your blog. Publishing posts that don’t offer “assistance” to your audience will result in them returning when new posts are published. Networking is a big part of blogging as well! The blogging community may seem big, but it really isn’t. In fact, you probably already know a blogger or two that you can talk to and network with ease. The point of networking with other bloggers is simple. The more bloggers that can get together and share their knowledge and blogging wins, the more chance that you can also use some of those tactics to grow your own blog. You May Also Like To Check Out The Association of Bloggers group. 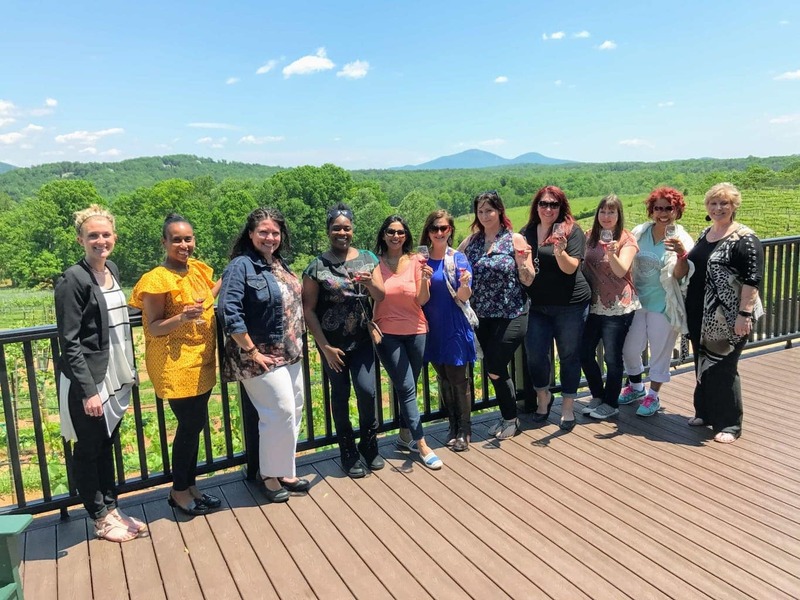 This is a wonderful group for Blogger Networking. They even offer a Blogger’s Accreditated Course on their website in case you are interested. Social media outlets like Facebook, Twitter, Instagram, and Pinterest can be vital to the growth of your blog. In fact, Pinterest is one of the biggest drivers of traffic for bloggers worldwide. While it’s 100% vital to rely on writing great content, it’s also just as important to make your blog posts visually appealing as well. Pinterest can be an absolute game changer when it comes to growing your blog. I also would recommend Tailwind. This really changed my Pinterest strategies, increased my pageviews, and helped me to grow my following. There are many bloggers who have had pins go “viral” (myself included) that caused their page traffic to double, triple or even quadruple overnight. Can you imagine waking up one night and have thousands of people on your site, all because of one viral pin from Pinterest? It can happen! This goes back to good old marketing 101. If you have an article that is in line with businesses in your area, forward it to them. You never know when a bigger company may decide to share your post or blog. This can be a huge bump for the visibility for your blog and a great way for your blog to grow! Growing your blog may take time, but it’s possible for any blogger to do. All you need to do are follow these simple tips and implement them within your own blog. You’ll be amazed at how you can grow your own blog with ease once you put your time, effort and concentration into making it happen!